Joomla 3.9 was released with major updates, this is a big update version for Joomla 4 release since user have to update their website to Joomla 3.9 to migrate to Joomla 4. 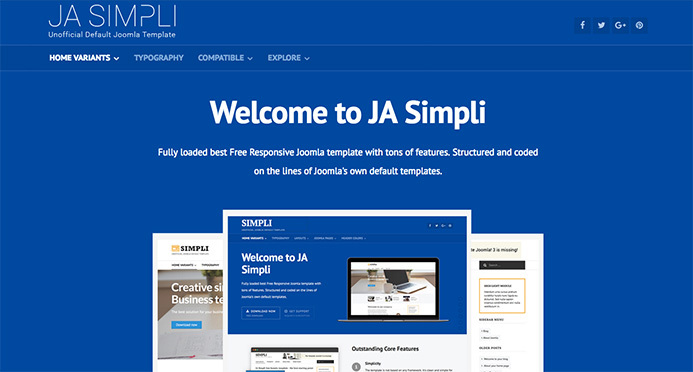 We have released update 10 templates for Joomla 3.9 support so far. 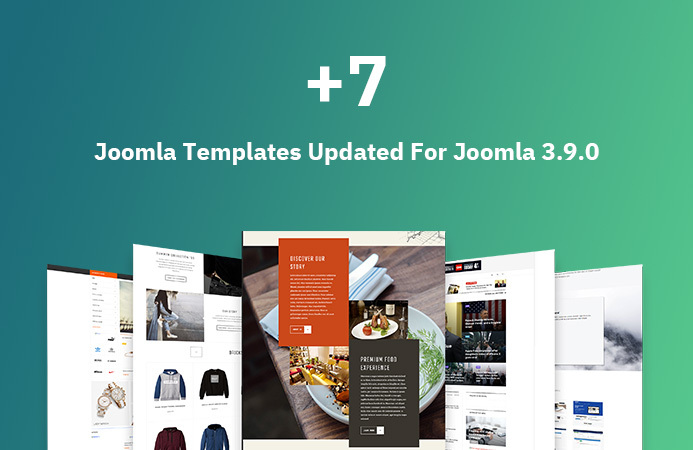 Today, we are releasing updates for 7 more of our Joomla templates for Joomla 3.9.0 and bug fixes. Here’s the list of the 7 templates getting updated in this batch. 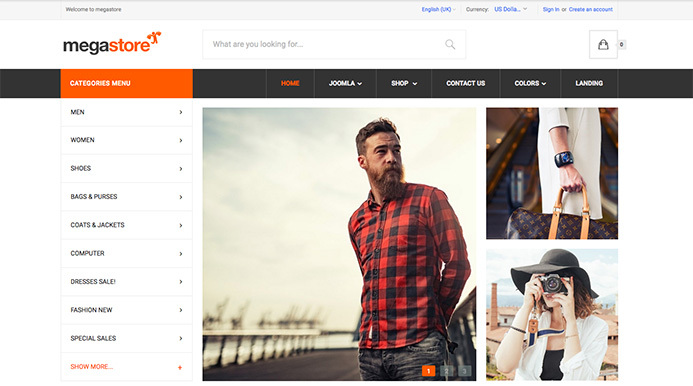 JA Brickstore is an creative and powerful eCommerce fashion Joomla template, it fully supports Virtuemart component with all features and pages (products list, product detail, filter extension, checkout, payment integration, etc ) with customized style to fit the template design. The template supports 2 menu types: Vertical and Horizontal, it is built as an option to be configured in the template admin panel. We have developed all new Filter Component for this template - JA Mega Filter component to help you build an advanced product filter page with multiple fields and custom fields. 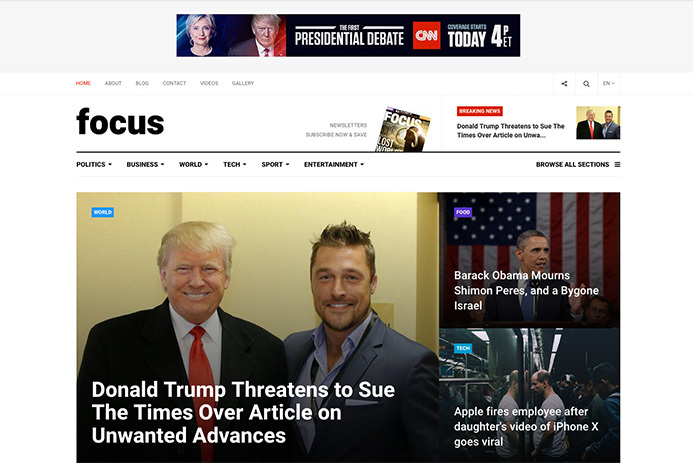 JA Focus is the best Joomla template for Magazine and News website. 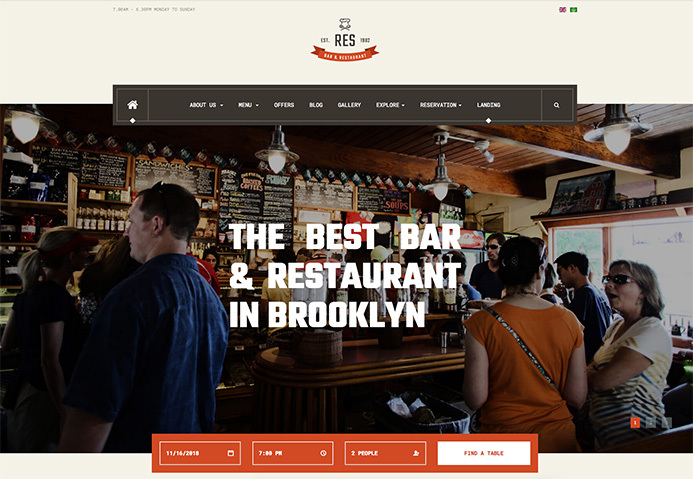 It is native with Joomla 3, built with robust T3 Framework, Bootstrap 3 and fully responsive. JA Focus has flexible layouts with multiple content categories: Featured, Category, Video, Image Gallery. 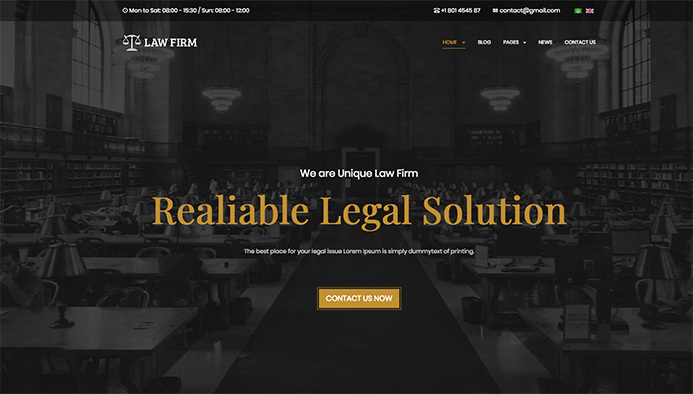 JA Law Firm is a Joomla template for Law firm, legal organisations, lawyerrs. 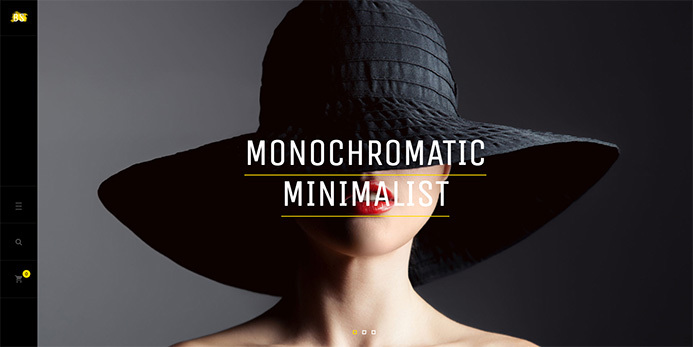 It offers a clean and modern design. The template can be easily customized to fit other business websites thanks to multiple themes support and flexible layout system. 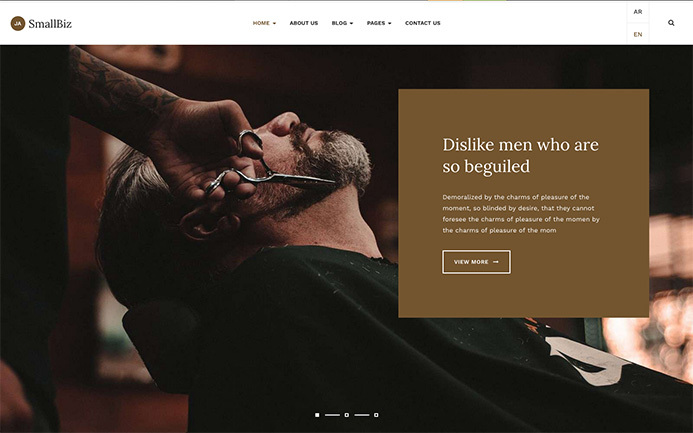 JA Small Biz is multi purpose Joomla template for Business, corporate or company websites with 4 pre-made demos for Barbershop, Gym, Wedding and Car Services and it can be adapted for other business easily. JA Small Biz comes with creative design along with all required pages & functions for a business website. The Business template is built with T3 framework and supports all Joomla default pages.